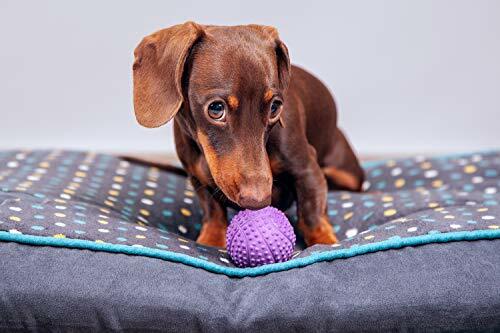 🐶 All Day Fun: Expertly selected high quality, durable and hard wearing toys ensure that your pup doesn’t go bored during the day when you can’t play with them! 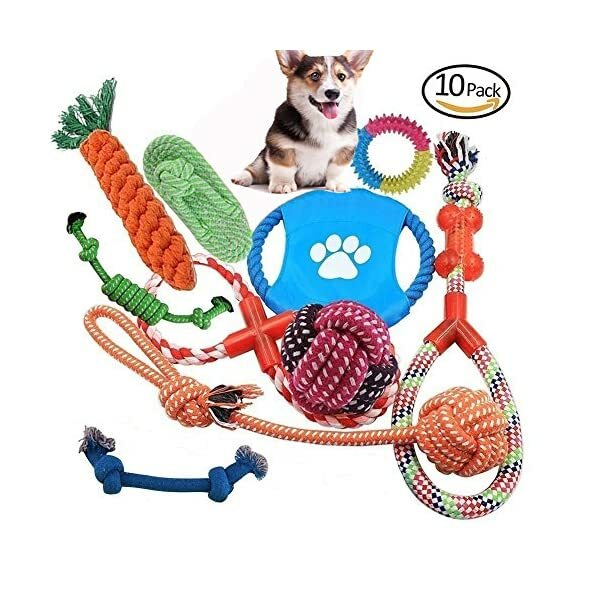 🐕 Small and Medium non-chewers: Best suited for small and medium sized dogs which aren’t chewers! 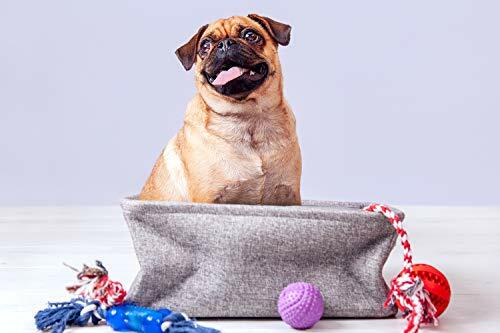 🐾 Pawfectly Tidy: Your home stays clean with the handy and stylish BorkBork fabric box, which makes a great home for all of your pets toys! 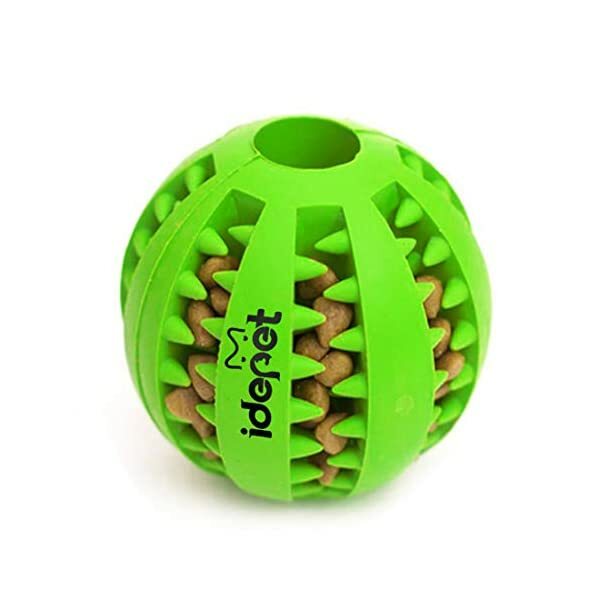 1x Red rubber treat toy for a slow release of treats throughout the day! 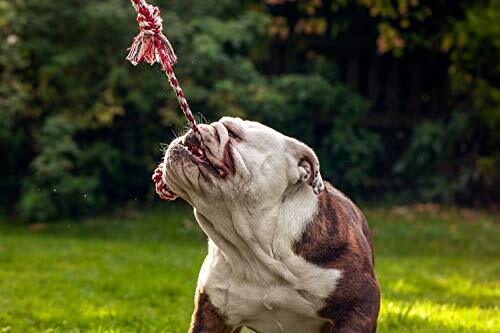 3x 100% Natural Cotton rope toys to help build strong teeth and gums, as well as a great soothing mechanism for your pup to help with separation anxiety! 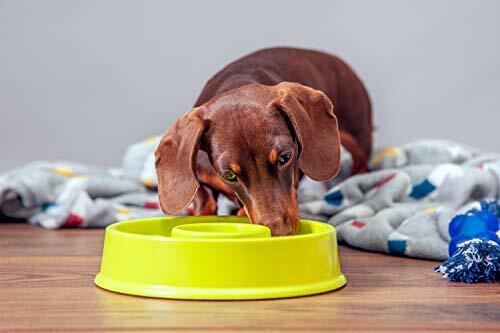 1x Green BPA Free Food-Grade Plastic slow feeder, to keep your pet more preoccupied whilst eating, and reduce bloating! 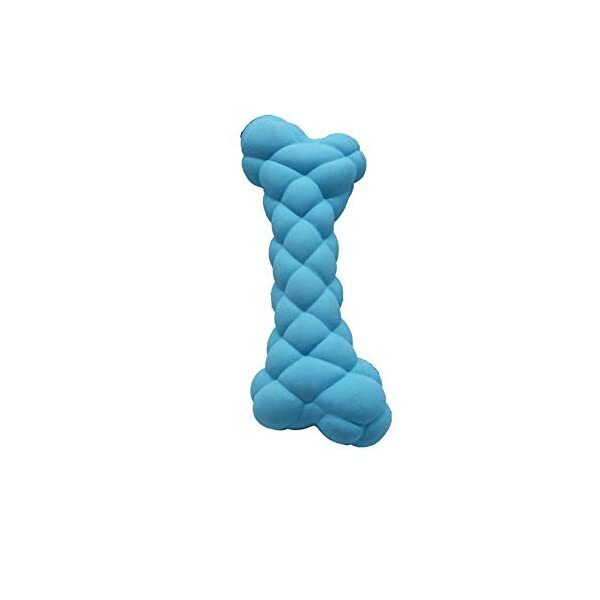 1x 100% Natural Cotton rope toy with a BPA free plastic bone for texture play with your precious pup! 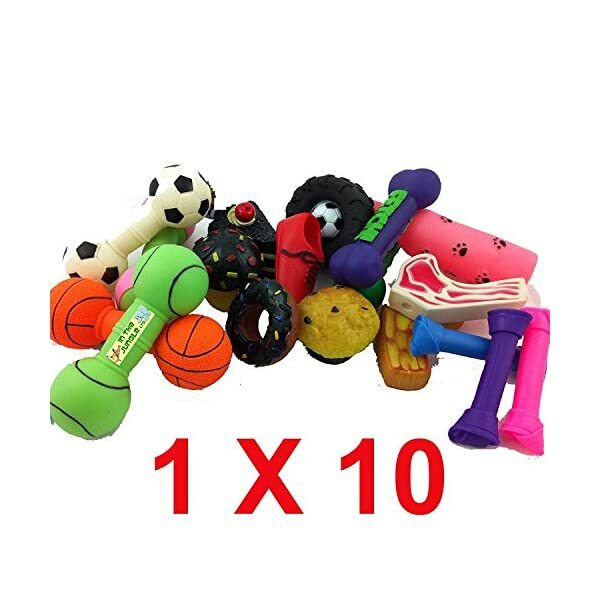 1x Purple squeaker toy for providing aural stimulation and training your pup! Great value! 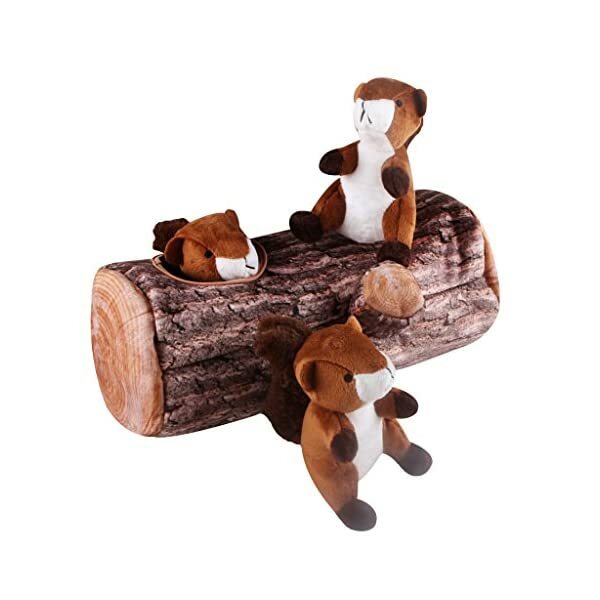 The separate RRP of these toys and interactive accessories total over £45! BorkBork are dedicated to providing high value, supreme quality interactive products! The Bork Bork story begins with a cute pug named Ralph, and his dedicated owner and self confessed crazy dog man, David. 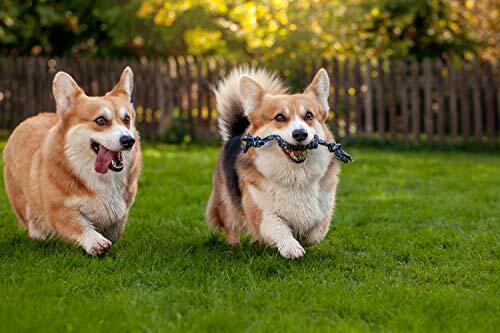 David and Ralph had so much fun in the evenings, they would go on long walks and play all night long! Unfortunately when his owner had to go to work in the days Ralph was the loneliest and most bored pug in the world, he would sit around all day sleeping and waiting for his owner to return! 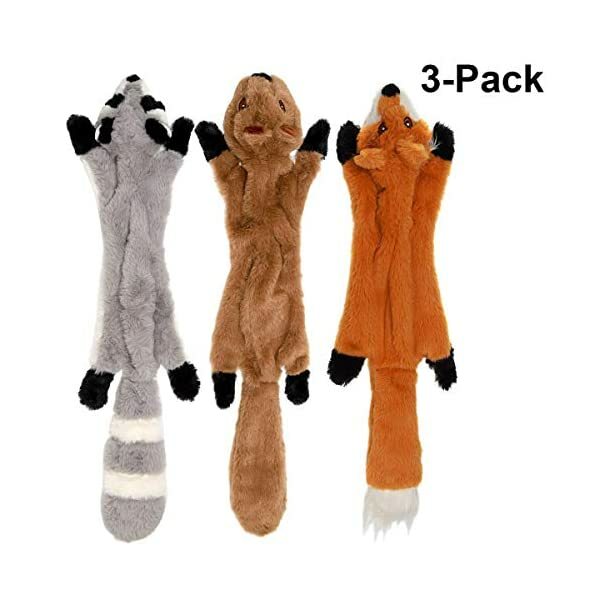 David couldn’t bare to know that Ralph was lonely and bored in the day, so he founded BorkBork toys in order to make sure that Ralph, and all precious pups can have fun, and be stimulated throughout the day, negating the loneliness and anxiety of you not being there. 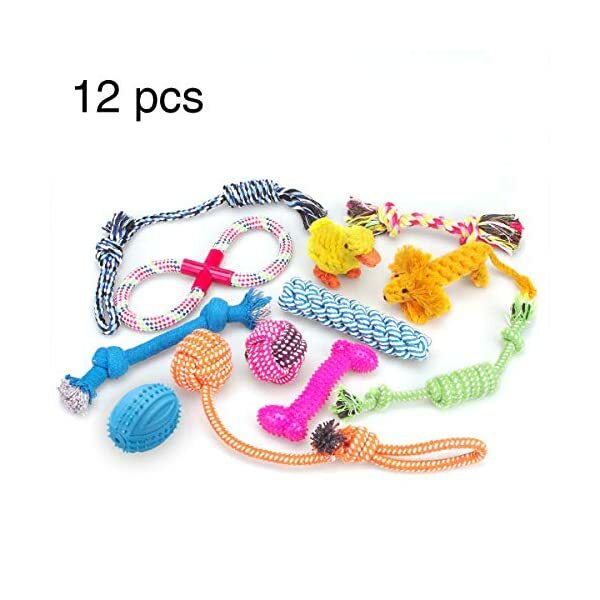 PLEASE NOTE : Like any dog product, the toys in this set are not indestructible. Damaged toys should be discarded. 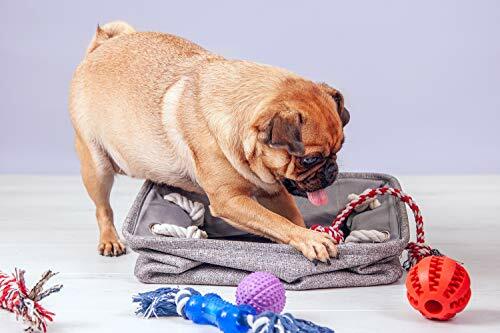 Bork Bork recommends supervising when first playing with your pup to ensure toys are played with correctly! 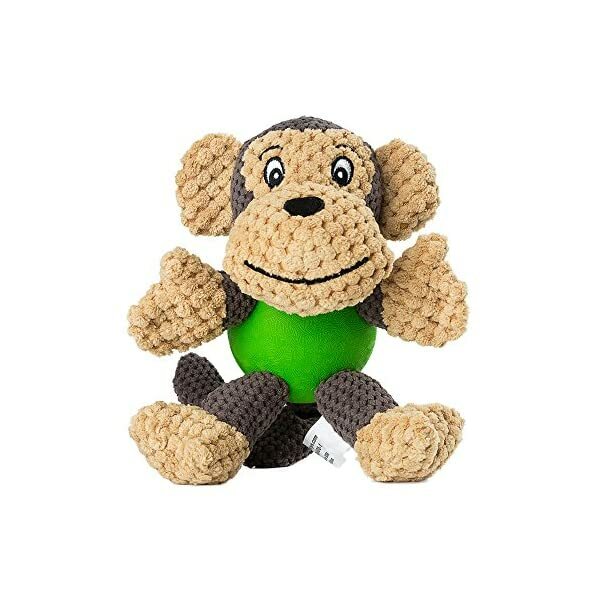 💖 Non-toxic: 100% Cotton rope and BPA Free Food-Grade plastic used throughout the bundle, to ensure that the items are the absolute highest quality. 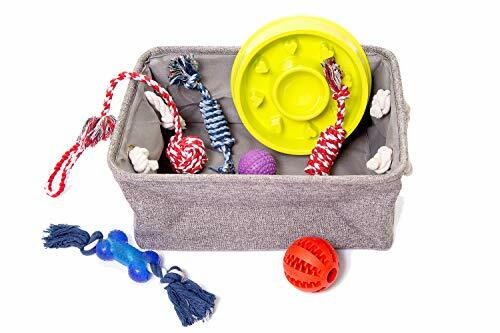 🐩 Great Gift: Carefully selected high quality toys, and interactive accessories make a great gift for new and seasoned owners alike!